We specialize in customized interactive events in your home, office, or one of our partner event spaces. Our Team is made up of talented Chefs and Certified Sommeliers who are eager to create unique experiences. 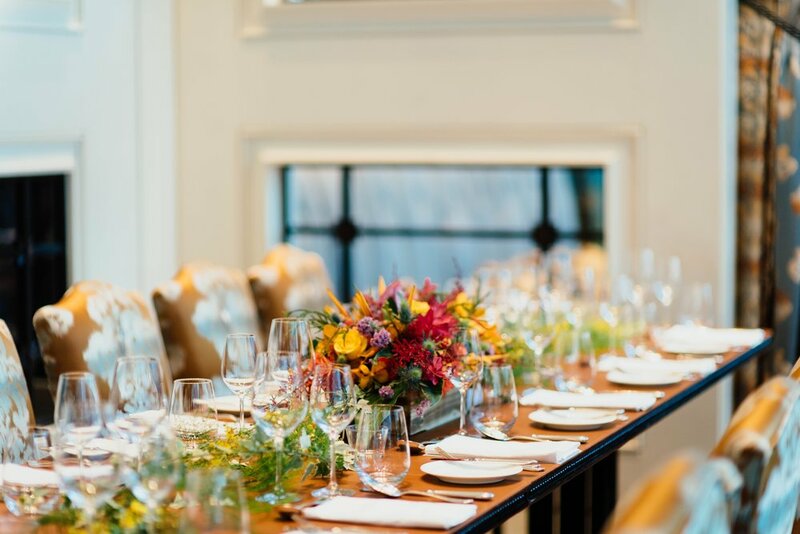 We accommodate parties of all styles and sizes: from intimate dinners, cocktail parties, or showers, to walk-around tastings, team-building exercises, or custom wine classes. We tailor your menu and wine selections to suit your occasion. Treat your guests to a dining experience where each wine and ingredient is thoughtfully chosen. Every dish has a story and we are here to tell it. There is no better team building tool than wine! Let us take care of your next team building or client appreciation event. We come to your office with everything you need to have a good time. Fork & Saber has a unique way of breaking down the complicated world of wine. We offer a wide range of classes, from a basic introduction to advanced in-depth regional classes.